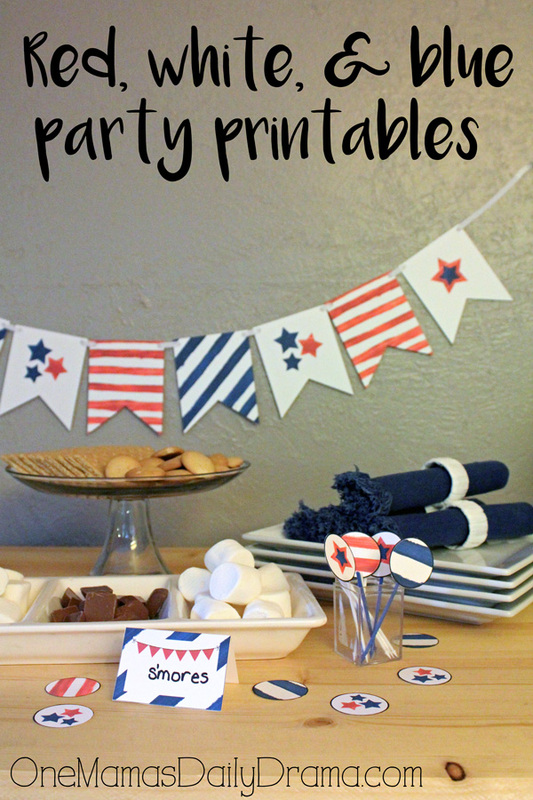 Do you need some quick and simple decorations for your 4th of July party? Then learn how to turn some candy rock sticks and scraps of paper into the perfect flag decorations for your 4th of July cupcakes! 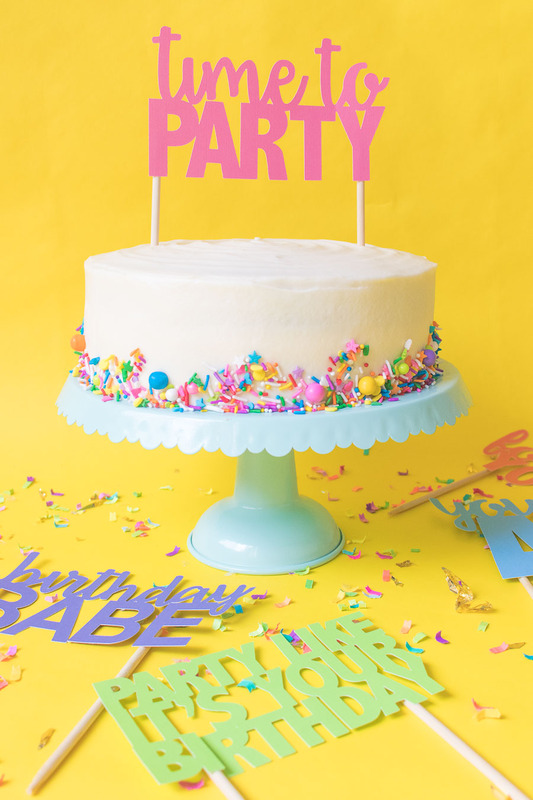 Post includes FIVE downloadable templates for making birthday-themed cake toppers out of paper (reusable and great for a variety of parties) Make your own cake toppers with these free printables.